News has become widespread regarding the attack and robbery of YBN Almighty Jay. The attacked occurred in the Bronx and left the rising rapper with significant injuries. 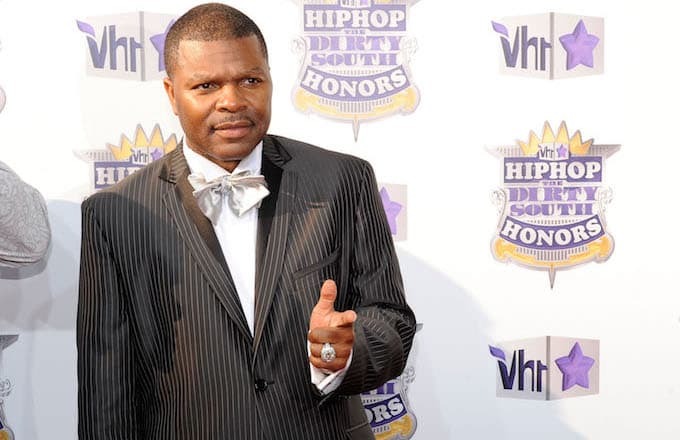 The thieves have posted the stolen goods of YBN, which include a Rap-A-Lot chain, which, CEO J.Prince has seen as a personal attack. J. Prince took to Instagram to issue a request to “street niggas around the world” before squaring in on the Bronx to find those guilty of the jumping. To wrap the post, J. Prince tagged Funk Flex, A Boogie wit da Hoodie, Cardi B, Fat Joe and more in assistance. You can read the full request below.